Floating production, storage and offloading vessels (FPSOs) are in the ascendancy. 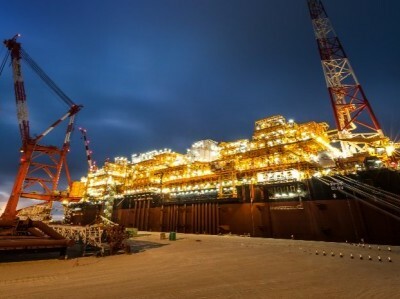 The total FPSO market is now expected to grow to over USD 117 billion by 2024. A combination of factors, such as the recovered oil price and renewed interest in deeper, more marginal new reserves, have made these vessels the understandable choice for an industry that still remembers the travails of 2014. But nothing can be taken for granted. With an uptick in activity, operators need to be wary of supply-chain risks. 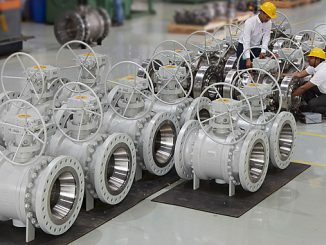 Valves are a critical component of any new project and they must adhere to strict standards. With so many variables, including size and pressure ratings, the wrong product or materials in the wrong applications could prove disastrous. It is a costly mistake, but it could have major health and safety implications. So, what are the risk considerations for FPSOs and how can operators ensure effective risk management on such a vast scale? In the distant days of 2010, a dozen FPSO contracts were awarded globally. * However, when the oil price dropped, contract awards became deferred. 2014 saw 10, before dropping to five in 2015 and in 2016 no new awards were made at all. 2017 saw the recovery kick-in, with nine, and 2018 is set to continue the trend. Now, the renaissance is underway, and there are two interrelated reasons why. First, is that the oil price has recovered. At the time of writing, Brent is trading around the healthy $75/bbl point. Even before the recovery fully materialised, this was thought to be something of a sweet spot for FPSOs, which can often boast lower Capex and Opex costs than fixed alternatives in deep waters. However, under-specification is arguably the greater risk. 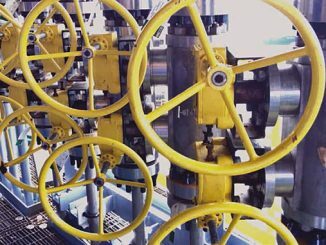 By failing to procure the best valves for the job, operators jeopardise anything from early replacement to valve failure. 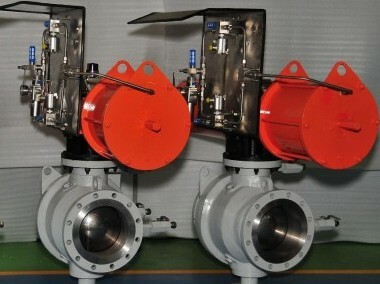 Both introduce significant costs: it is far more expensive to install new valves in the field than during initial fabrication, downtime eats into revenue and each valve will have been paid for twice. 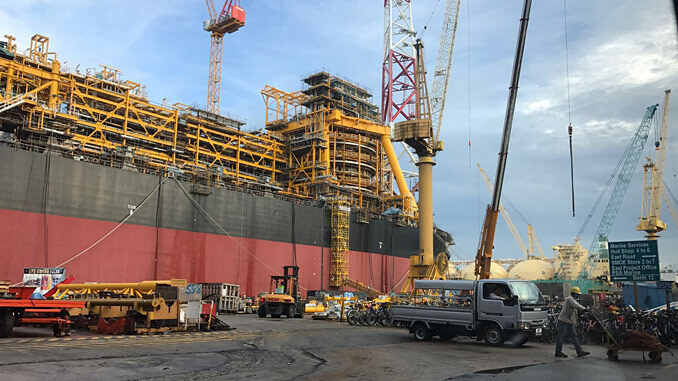 The biggest danger though, is that valve failure could mean loss of containment, creating major environmental and safety hazards – things no FPSO operator can afford. Simply put: contractors should be looking for not just suppliers, but partners. By doing so they not only build a more robust supply chain but build out expertise that complements their own. 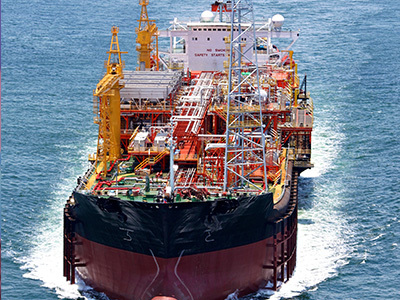 As the FPSO market goes strength to strength and pressure grows to outfit vessels and get them in-field, minimising risk will require just such an intelligent approach to the supply chain. * BW Offshore Annual Report 2017, page 10. James Moir joined PJV to set up the PJV Asia Pacific office in Singapore in 2015. 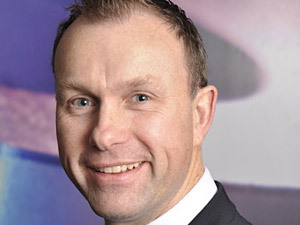 James has experience in running valve companies along with 20 years’ experience in valve selection and supply for oil and gas projects to a wide range of end user specifications. James’ experience led to the Singapore office quickly becoming a successful and well established part of the PJV group of companies. 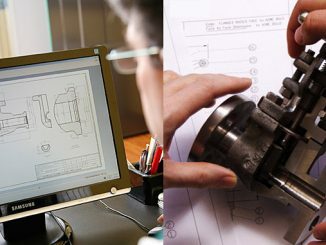 Moir particularly enjoys working with PJV clients to reduce their valve procurement costs through specification recommendations.